My name is Tressa Fallon, and I am a rising Junior and Art History Major. Growing up in Minnesota, hockey has always been a centerpiece of my life. Summers were marked by neighborhood pickup-games in the streets, and pond-hockey and hot-chocolate were winter staples. During my first high-school season, one of my brothers was illegally back-checked, head first, into the boards during a game. Following the hit, Duffy was left with an intense brain injury that was characterized by slurred speech, a loss of balance and short-term memory. While he could no longer play hockey for our high school, the Hendrickson Foundation (HF) allowed him to remain in hockey, safely; and to have a richness in his life that he wouldn’t have had otherwise. As a hockey player myself, Duffy’s experience with HF cemented my goal to serve and grow the game. Along with HF, I believe hockey is for everybody and that hockey changes lives. While working alongside many of my personal heroes, I am honored to be an intern for HF. I believe so deeply in the good of the foundation and its mission. I am also grateful for Whitman College for making the opportunity possible. 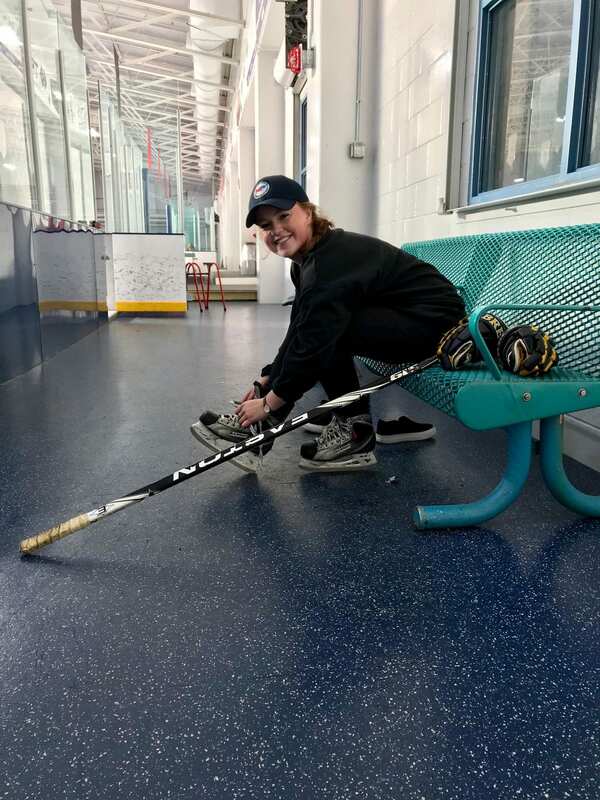 The Hendrickson Foundation strives to create a greater and more inclusive State of Hockey by supporting athletes with intellectual disabilities, physical disabilities, paralysis, and or amputations, in addition to military veterans with combat, or non-combat, related injuries. On June 15th, HF lost its soulful founder, Larry Hendrickson, at the age of 75. The foundation is now led by his son, Danny Hendrickson. During my internship this far, I have supported HF through this time of heartache and transition by helping with its fundraiser preparations, community outreach, and social media platforms. Yesterday, we were the beneficiaries of a successful tournament of Sauce Toss, which is an international lawn game for hockey enthusiasts. Leading up to this event, I helped athletes assemble teams and register for the tournament. I also acquired experience in navigating various marketing platforms and crafting promotional emails. I am looking forward to the next few weeks, where I am going to turn my attention to assembling various digital templates for the foundation to use at its disposal. I am also excited to begin to digitally log HF’s records and contacts!